ORBERA® intragastric balloon -- an FDA-approved, non-surgical solution for effective weight loss. I understand that challenges with your digestive system can interfere with activities in daily life. 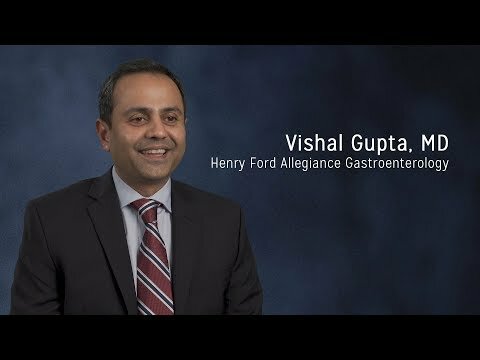 My skilled and compassionate team is committed to excellence in gastroenterology and digestive care in order to help you enjoy better health and well-being. We provide comprehensive services to diagnose and treat digestive diseases and disorders. Your comfort and safety are my highest priority. I want to ensure your experience is as pleasant as possible. I care for my patients as if they are my own family. I use advanced medical technology and computerized network documentation to give you and your physician accurate medical information.